These cliffs falling in ocean are the highest in Europe (600 m high). It is possible to dive at the bottom of the cliffs.The place is magic. Splendid trip in this special natural reserve whose entries are limited. It is thus necessary to book by telephone a few days in advance calling (0034) 922 782 885. You will be dazzled by fauna and the flora, the alternation of heat and freshness, the cascades, the tortuous paths and the points of splendid sights. 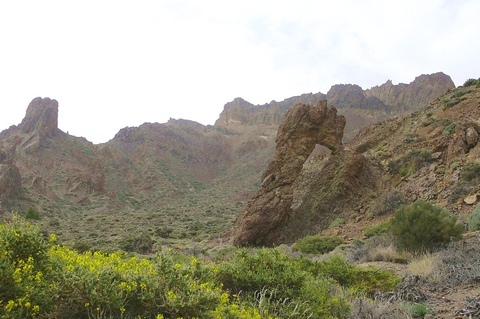 Splendid excursion to the crater of the volcano located in a protected zone. You can explore the main area of the volcano by bus or by car and see the places where was filmed "The planet of the Apes" movie. 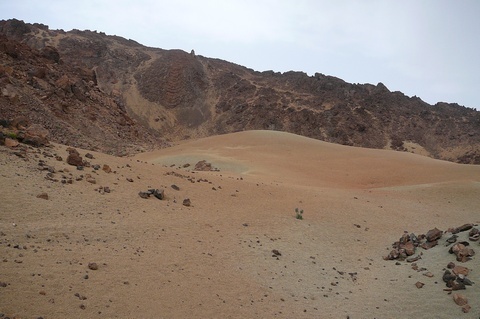 After that you can reach the top of the volcano (3550 m) by cable car and have a splendid sight upon all the island. Finally you can reach the summit (200m over) by foot but only if you have a permit. You should ask the permit approximately a week in advance contacting the Department of the Environment. Opening hours: from 9 to 14.00 hours, from Monday to Friday. 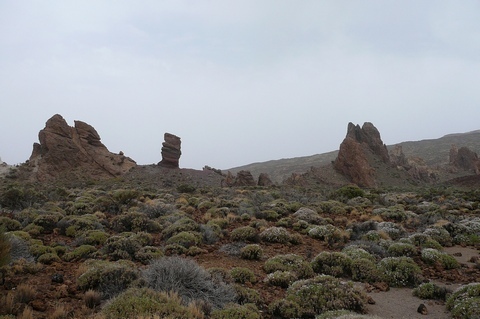 Splendid garden of 20 000 m2 where you will find more than 4.000 plants species, as well as an herbarium dedicated to the Canarian species with more than 30.000 specimens. Located at the north of the island, close to Puerto de la Cruz, this animalist park of more than 13 ha wide is very exiting for the children in particular. A tropical forest with a Thailand temple Thailand, 4000 parrots and orcs, penguins, sharks in aquariums. You will enjoy the 29 attractions disseminated in the park.